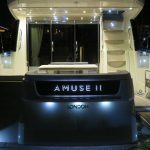 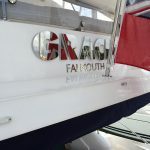 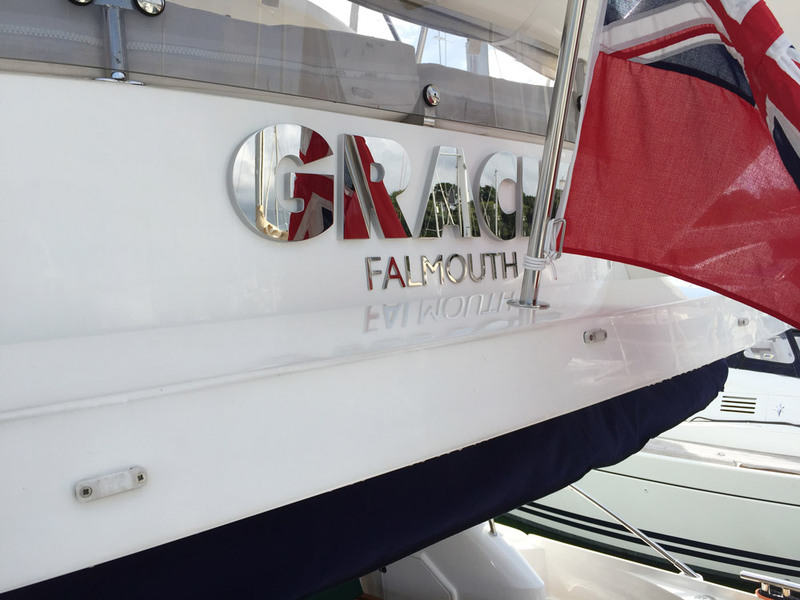 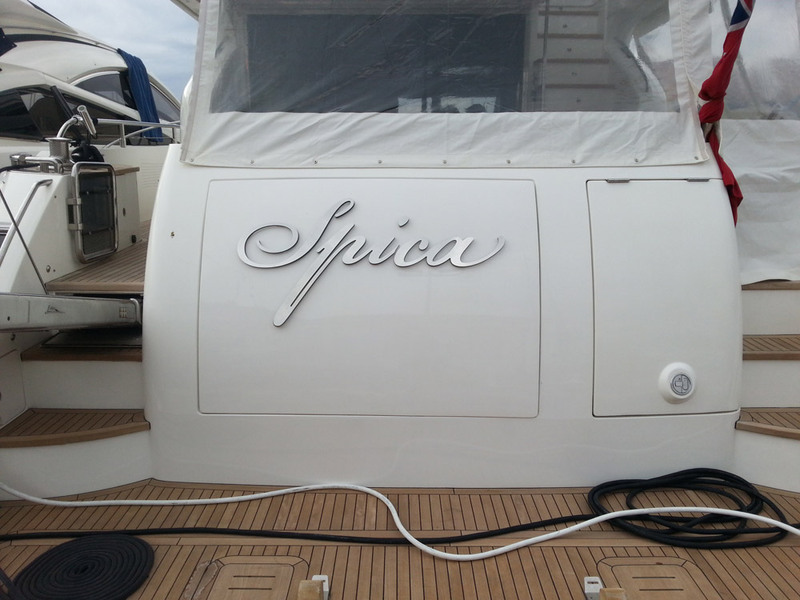 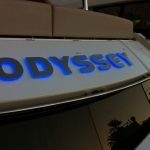 We supply illuminated lettering for all size yachts, not just Superyachts. 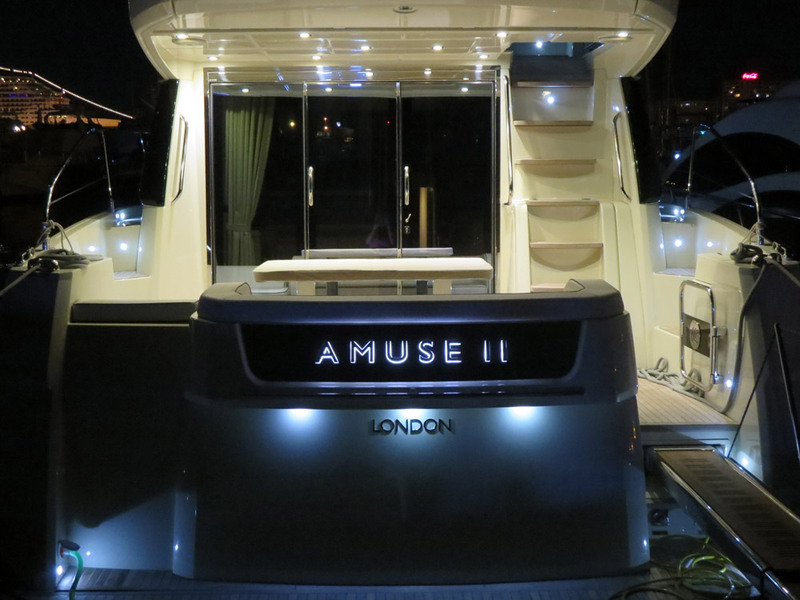 We supply illuminated lettering for all size yachts, not just superyachts. 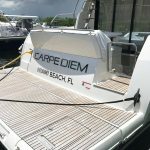 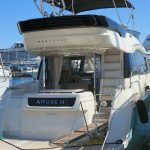 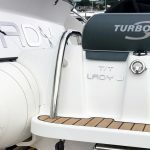 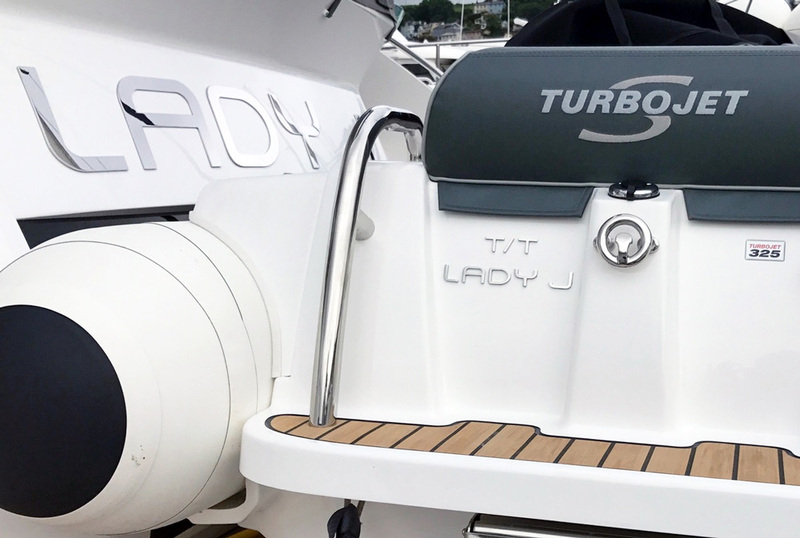 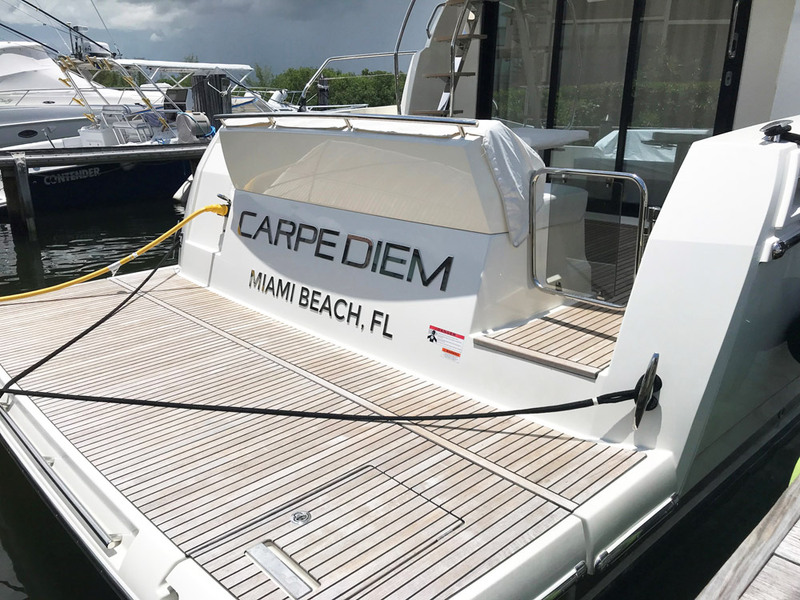 Many of our clients are production boat owners, some simply require a high quality name for their superyacht tender or day boat. 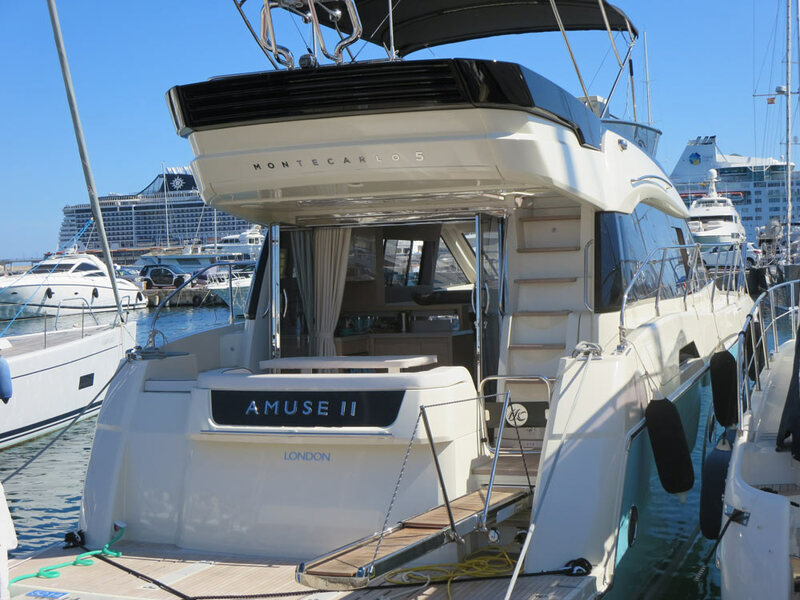 Different thickness materials allows us to keep costing keen for smaller productions boats whilst maintaining our superior superyacht quality. 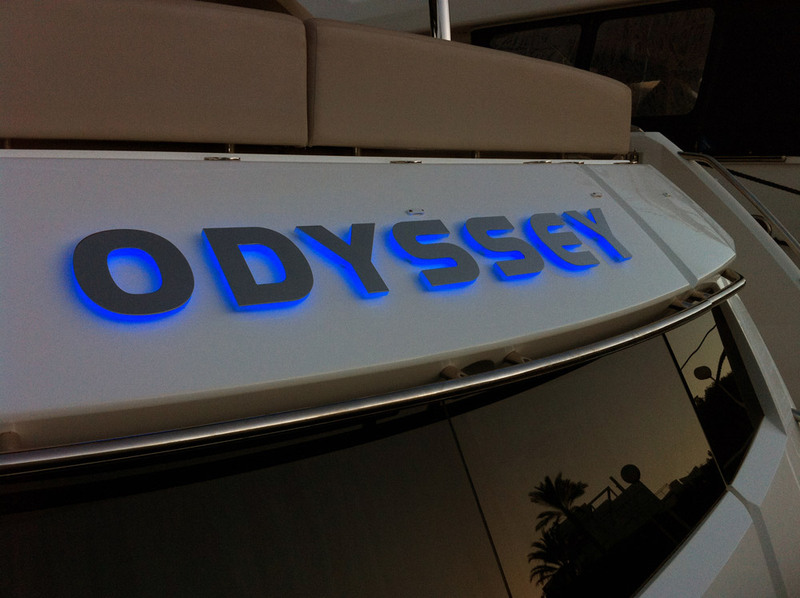 Typically we would supply a 2mm thick mirror polished stainless steel letter on 10mm thick opal acrylic with embedded LEDs. 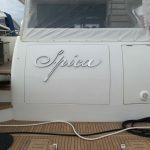 In some instances , it is simply polished stainless steel letters, numbers and port of registry letters that are required.